Ron and Maggie Tear Photography: From the Summit. Taken from the summmit of Snowdon, looking south/west. 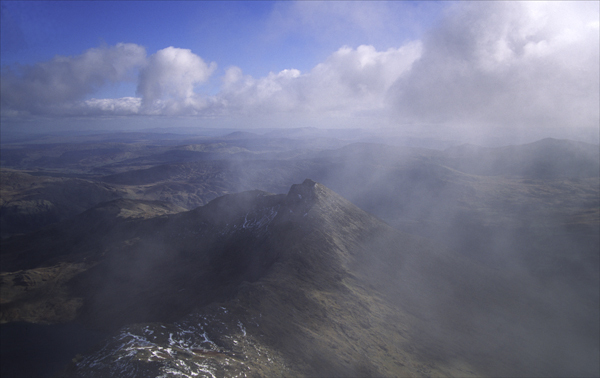 The inference from the low cloud aiding the atmospherics in this scene.